Check Out the Best Places To Dance in New Orleans! When you’re in the city of New Orleans, it’s hard not to have a good time. There are so many bars, restaurants, and places to dance, that it’s hard not to fall in love with the city itself. So when you find yourself looking for places to dance in the New Orleans area, you don’t have to look much farther than the nightlife attractions. But there is one attraction that is not only top-notch, but is a well renowned business. That’s why you should come check out one of the best places to dance in the New Orleans nightlife, the Metropolitan Nightclub! New Orleans has always been known as the place to go when celebrating things: we have Mardi Gras, the famous French Quarter, incredible music, food, art, and more. But while the culture is very rich and unique in the Louisiana city, New Orleans is also renowned for its modern and high profile nightlife scene. That’s because we have some of the best bars as well as night clubs and places to dance in the country. So no matter what occasion you find yourself in New Orleans, for you can easily come dance the night away at one of the best places to dance in New Orleans; the Metropolitan! 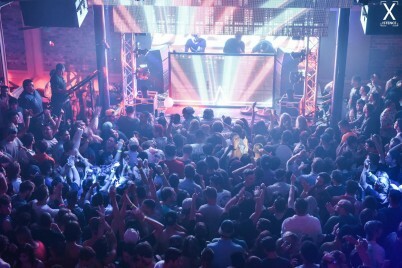 Located in the fashionable New Orleans warehouse district, the Metropolitan Nightclub provides its guests with a fun, unique experience that is surely to be remembered by you and whoever you choose to bring with you. Don’t believe it? Then simply come down and see what the fuss is all about for yourself! Your normal, boring Saturday night just got a lot more fun. On Saturday nights at The Metropolitan Nightclub in New Orleans, the building transforms into a full-fledged dance club for locals and tourists alike. This two-story warehouse is converted into an incredible venue for dancing, music, and lively fun for all who choose to step through the doors. You won’t want to miss out on visiting one of the best places to dance in New Orleans! And if you’re one of those who has very picky tastes, you are welcome too because no matter what style of music you, there is always a beat for everyone when it comes to this versatile nightclub. In one of their three large rooms, you have the opportunity to rock out your dance moves to jams like top 40 hits, Hip Hop, Mash Ups, and Rock and Pop. In another of the three spacious rooms, you can jump and rave to House, Electro, Dubstep, Techno, and Breaks music. So don’t waste another weekend at some rinky dink club anywhere else. Take a break from your busy and stressful week by enjoying a night of pure fun and excitement at the best places to dance; The Metropolitan Nightclub rooms! Forget the stresses of the outside world for just a little bit as you are immersed in multiple rooms full of intelligent lighting, strobes, and smoke machines to provide you with a night you’ll never forget! Though the Metropolitan nightclub is indeed a club, you can also use this building for your own events! The Metropolitan can accommodate any event, banquet, wedding, or any other kind of celebration you may want to have in New Orleans! 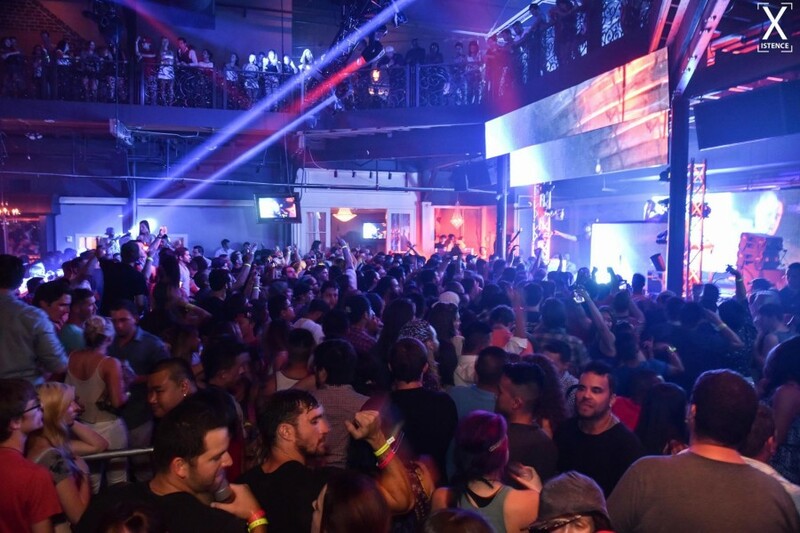 When it comes to one of the best places to dance, as well as fun atmosphere, choose the Metropolitan Nightclub! Make your choice of one of the three spacious rooms that can be rented out either together or separately, depending on your party size. All rooms are equipped with a plethora of great amenities and customizable options. 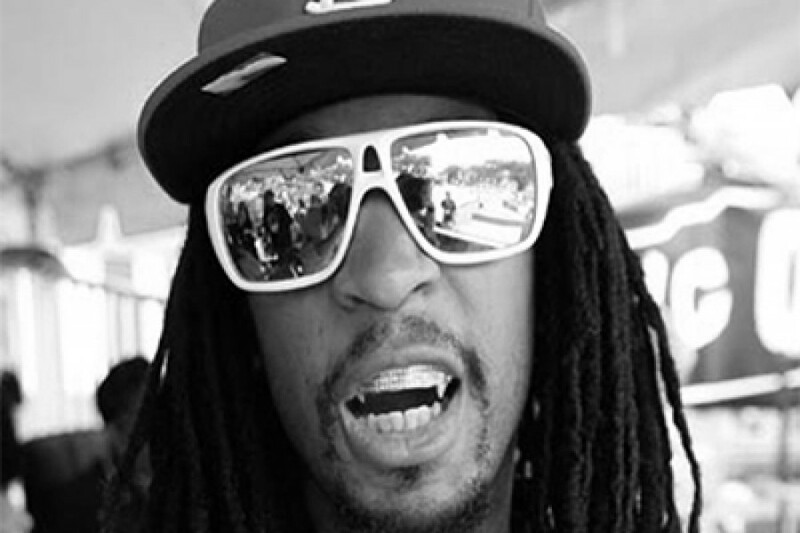 Numerous famous artists have also performed at the Metropolitan Nightclub, including artists like the Chainsmokers, Nelly, Lil Jon, Snoop Dogg, and Darude, just to name a few. 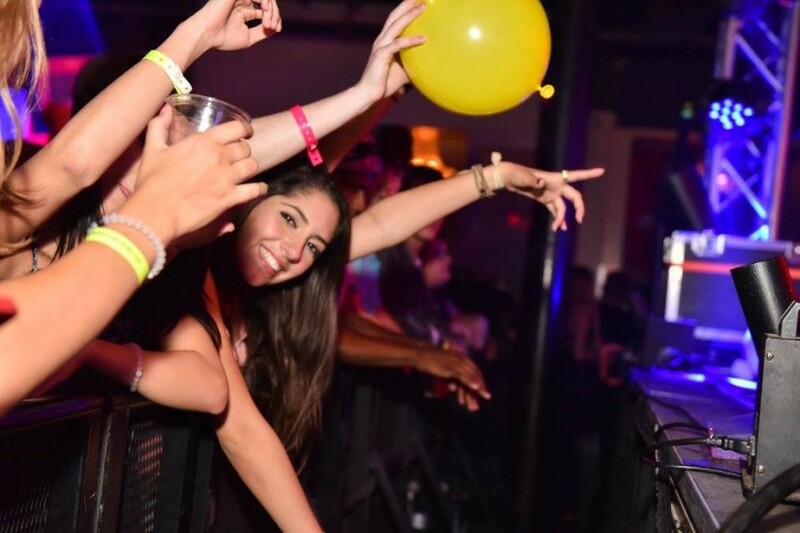 Come by one of the best places to dance in New Orleans, the Metropolitan nightclub! Get started today by visiting their website!